Locally from Brisbane. Pulling inspiration from technical drawings (line) and use of light, reflection and placement. Giving a stronger emphasis on the location, the subject and surrounding elements. King George Square, Brisbane. Utilising an adjacent building, reflection of the clock tower. Fortitude Valley, Brisbane. Inner building detail. Light reflections. QPAC and the Brisbane Wheel. 2 icons in a single element. The Brisbane Wheel from another point of view. Inner City CBD, Brisbane. Strong light and framing. Ideal for campaign / collateral text placement. Giving a 3Dimensional effect with the edging of both the top and bottom buildings. Inner City Building, Brisbane CBD. Interior space montage. 2 images blended together. Incorporating the same light fixtures. Pedestrian Bridge, from QPAC to Qld Museum. Street elements with people and how they’re expected to use the space. Abroad, from many different parts of Europe. Offering a wealth of opportunity with different and similar architectural styles. Both modern and old. Flughafen München (Airport Munich). Everyday in the passenger terminal. Side lighting from the right - sun. And shallow depth of field to draw attention to the subject matter (s). Air hostesses waiting for their departing workplace. Mystery lines of the ceiling lights leading into the endless abyss of the terminal. Operarn Oslo, Norway. Concert and performance hall Oslo. Firstly, the framing of the large window aperture, mixed purpose, allowing visitors the opportunity to walk (hike) to the roof of the building. Not too dissimilar to a video game - 2D platform game common in the 80’s and 90’s. Such as Duke Nukem. With a final element of texture added, part of the interior space, adding more interest, but framed in symmetry. Docklands Amsterdam. Wide spanning canter-levered buildings. Shot with a wide angle to emphasise scale by distorting the planes. Helsinki Ship Terminal. Framed with elements of the window pans. Both from the window and shiny floor. Elements of people using the space, waiting for their boat looking out into the harbour. Berlin HBF. Berlin Central Station. Despite being a modern building, paying homage to the typical European Train Stations throughout. Vast spanning steel structures, self-supporting. Bundestag, Berlin. After WW2 and after many revisions with a well-renowned Architectural Firm, the new structure incorporating vast glass louvres, allowing transparency of the ruling government with people of Germany. Natural light reflecting off of the inner corner structure with angled mirrored glass creating a wonderful effect. It was about 10pm, trying to get some sleep due to being unwell. My roommate comes in and tells me the skies have lit up. Reluctant at first, I decided this was something I need to see and experience. Olderfjord Tourist Center, would not recommend staying there. But the scenery was nice. Especially excited when I got my film rolls back. 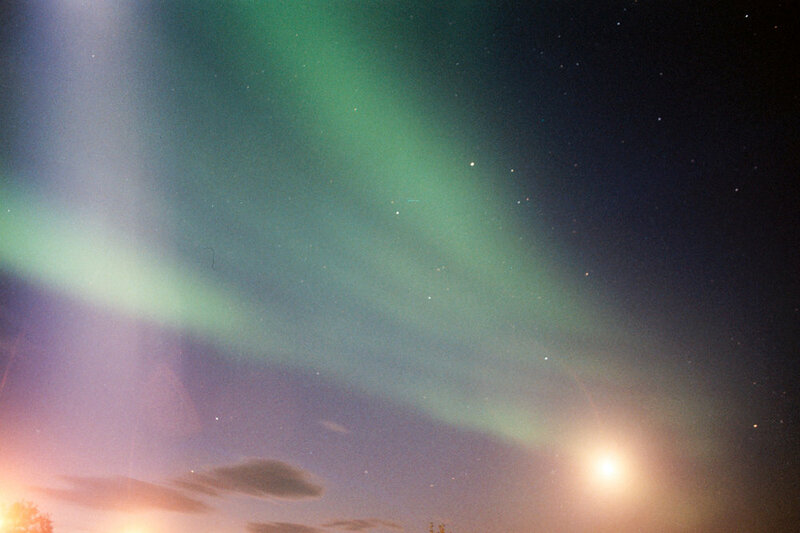 A mix of different exposure times around a guide I dug up on shooting the Northern Lights on film. 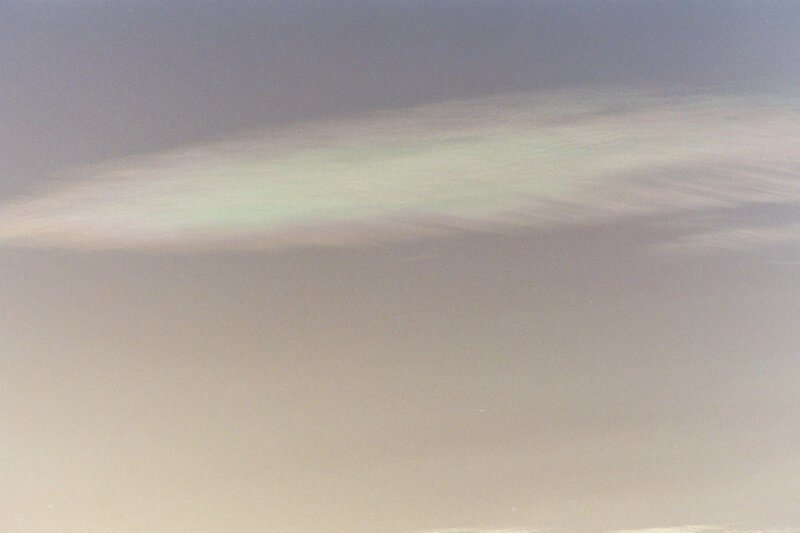 Day time clouds in the same spot. Street Photography Guide. With a focus on light. Stockholm, Sweden, with perfectly set light. Nice and low. Sunlight early morning or late afternoon is perfect. Giving a sort of studio lighting effect. My obvious choice is black and white film. I guess it’s just the simplistic tones, mixed with good light capturing everyday life. Stockholm, Sweden at twilight. Shallow depth of field, just perfect. Copenhagen, Denmark. Double exposure. Waiting for the right moments. Taken in the middle of the day sheltered by the subject building. Creating some pattern with a double exposure slightly off with the 2nd frame. Stockholm, Sweden. A good mix of tones / grey. Mostly wandering around and looking to see how the light works with the surroundings. Hamburg, Germany. Moody tones on grey days. With a splash of light reflection on the window facade. Helsinki, Finland. Lined up nicely with a good mix of tones. Copenhagen, Denmark. Twilight. Silhouette from shopfront. Lens selection is critical too. And film plane balance. When shooting consider building / vertical upward line distortion. This can either be fixed in post-production or using a tilt-shift lens. This allows you to move the film plane and prevent lens distortion. If you shoot without panning the camera upwards, this will alleviate wide angle distortion. This is simply an introduction, I do offer one to one training where I provide you with hands on practical tuition with the accompaniment of basic theory. Whether you shoot film or digital.